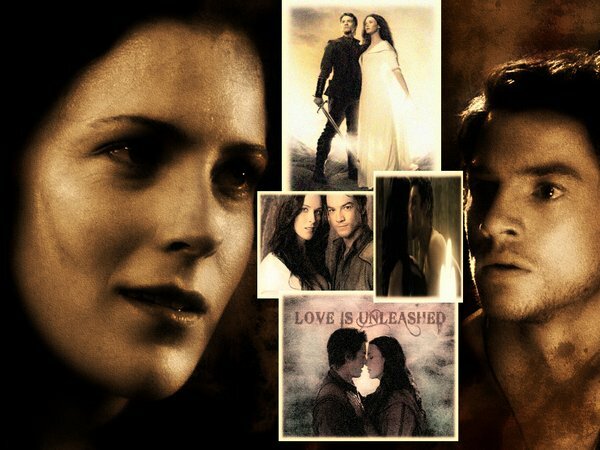 richard and Kahlan >> Legend Of The Seeker. . Wallpaper and background images in the wachumba wa tevevisheni club tagged: legend of the seeker richard kahlan. This wachumba wa tevevisheni fan art might contain gazeti, karatasi, magazine, tabloid, rag, jarida, tabloidi, limemalizwa, anime, comic kitabu, manga, cartoon, and mkono.